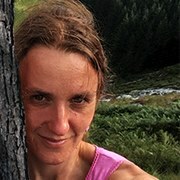 My name is Petra Košťálová, I am a mother of two children and a woman of a wonderful Dutchman. I've traveled halfway around the world and lived in the Netherlands, Germany and the USA. Particularly life and a system of preparation for childbirth in the Netherlands have enriched me a lot and from this experience I benefit also during my work as a doula. I speak Czech, English, Dutch and French. In Czech and English I regularly accompany to the births, in Dutch upon request. I like doing things that make sense to me, so on maternity leave I decided to turn my work life 180°. I hadn't return to my position in IT-logistics and instead joined several courses in family support field. 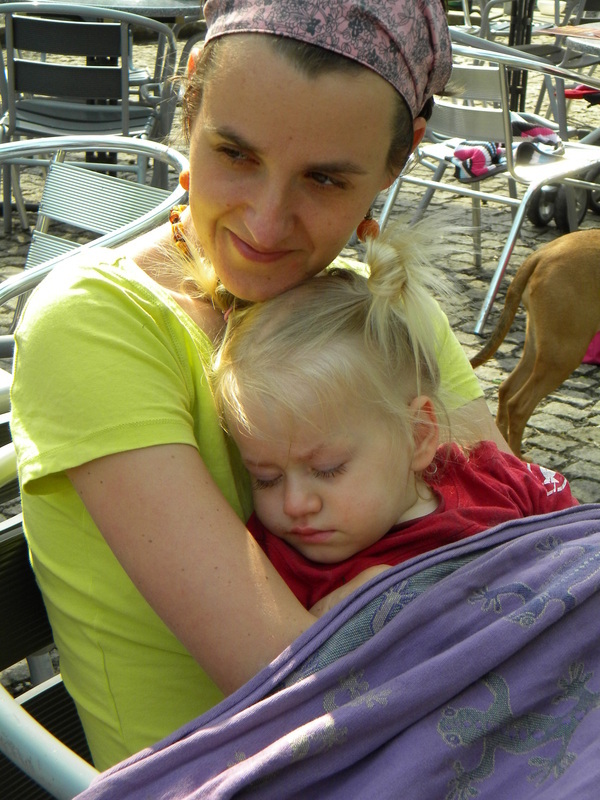 First I joined a doula training (České duly), followed by breastfeeding counselling (Mamila), babywearing and family support (V Bavlnce). In the future I plan to run also pregnancy classes and pregnancy and baby massages. All these things I started to learn because I want to pass on the good things I received also to other (future) mothers. I'm a certified doula sheltered by my roof organisation České duly. Since January 2015 I'm accompanying to births as well as doing individual and group birth preparations (lessons). Apart from being a doula I'm also certified breastfeeding consultant in association Mamila. We, as a members of this organisation, see breastfeeding as a standard part of women's life. I don't like saying breastfeeding is better than formula feeding, my view is that breastfeeding is mainly something normal. This is the message I want to pass on. At the same time, I realize that not for every woman is breastfeeding easy - someone needs support, someone a piece of advice, someone help. If you find breastfeeding difficult and you want to try to change it, I'm here for you. Besides of accompanying to the births and breastfeeding counselling I'm also a baby-wearing advisor. 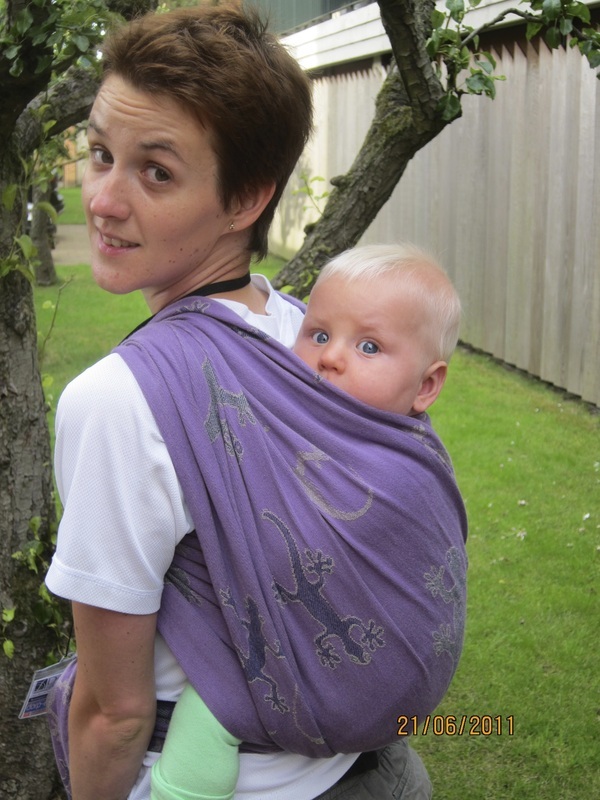 If you would like to carry your baby in a sling but you have some doubts or need help, I can help you. And if you are wondering about diaper-free communication method and would like to learn more, I can help you also in this respect.